How are you trying to show this texture in game? Okay... 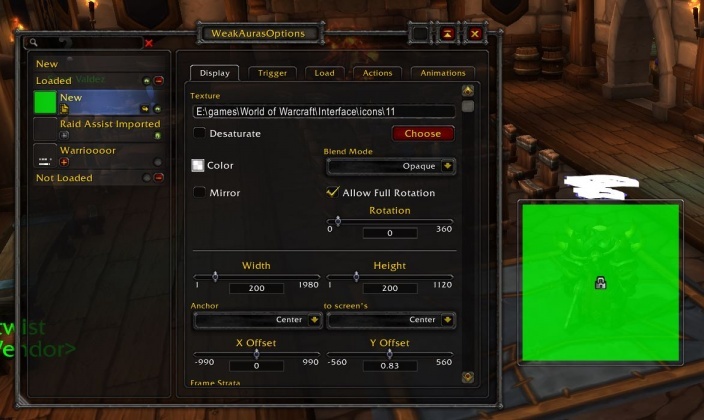 So you're using WeakAuras to display your textures in-game. I'm pretty sure your file path is more than what WA needs. You probably only need Interface on. There is a Tutorials addon/mode for WA. Have you checked that?